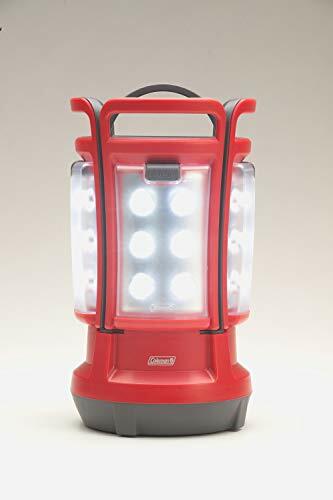 Looking for a way to enjoy the backcountry or the campground while still maintaining a connection with your partner? While even the best double sleeping bags have a few drawbacks, they do offer a solution to this annoyance for campers and backpackers! I’m going to walk with you through some of the deciding factors you need to consider when buying a 2 person sleeping bag. I’ve spent hundreds of nights on the trail guiding people through the wilderness. You’ll learn what’s good in double sleeping bags and what to avoid. For more of my top gear recommendations, have a look through these popular Outside Pursuits guide links: Camping Stoves, Camping Chairs, Camping Coolers. Our guide and comparison table of the top rated double sleeping bags will help you choose the right one for you. 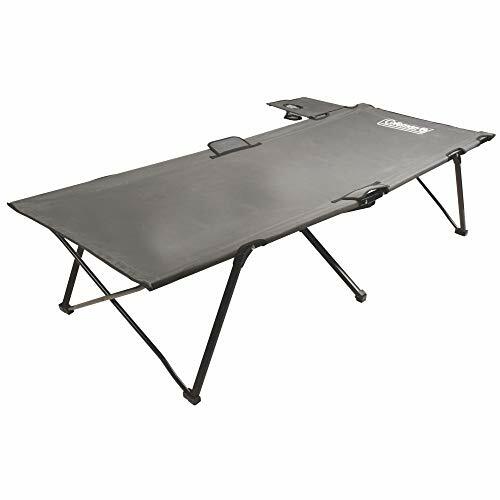 Size: 87" x 63" 83" x 68" 94"x 62"
Our top choice serves functionally for hikers and campers alike. With a warm mummy bag style design meant to make room for two, the TETON bag is where it’s at! Let’s find out the good, the bad, and the ugly. 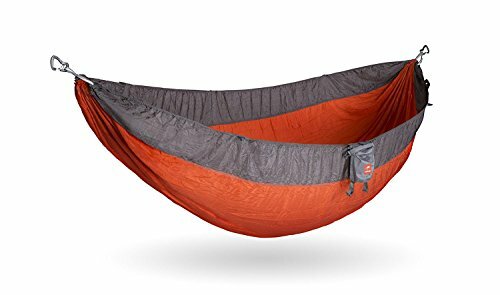 I like this double sleeping bag primarily because it takes all the technical features of a mummy bag and slams it into a two person bag. What features, you ask? The mummy bag hoods are important for keeping warm when the temps drop. Since the bag is rated to 5 degrees farenheit, you’ll want all the warmth you can get if you intend to push the limits. Plus, there are drawstrings for neck baffles which help seal the bag down tight around you when it’s time to nestle in for the night. It is a mummy bag, though, and those who have used them before know they’re not roomy. You’ll be squeezed in tight with your partner so get ready for some snuggling because there’s no avoiding it. Perhaps the biggest drawback is the cramped quarters, but what can you expect in a double sleeping bag? 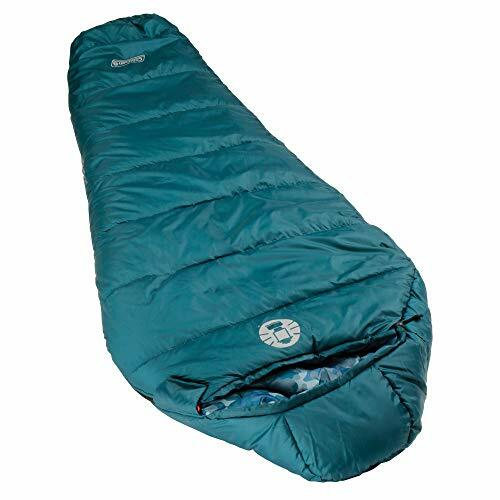 Best For: Campers looking for the best 2 person sleeping bag for maximum warmth in extreme conditions. This bag earns our second spot only because we already used the first spot! It’s probably the best double sleeping bag sleeping bag and arguably, the most customizable and comfortable bag on our list. If you want to stay warm and have a little of your own space, this is it! Kelty is a great maker known for backpacks and sleeping bags. It’s great to see them lending their ideas to the double sleeping bag world! I have to admit, I’m blown away by the innovation here. This bag has a large top zipper which allows one or both partners to unzip layers of the bag to adjust temperatures. Underneath the main bag is a blanket that’s integrated on both sides. So you really have two ways to adjust your temperature and get comfy next to your partner! Video: See how comfortable the Kelty Tru.Comfort is! Plus, on top of all that, there’s a large mummy style hood on the bag. This hood reaches across the entire bag so you can stay warm while wiggling around to find your place. 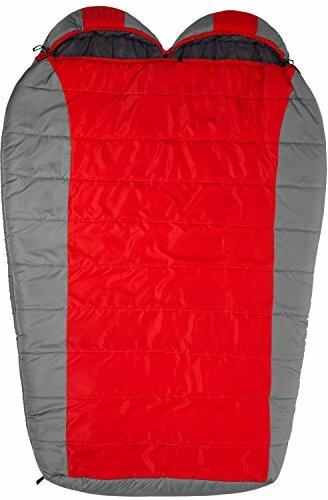 Ultimately this 20 degree double sleeping bag would make a hard choice to pass up for any 3-season situation! Best For: Anyone looking for the ultimate in comfort and customizability! Okay, let’s be clear. When they say “mammoth” they really mean it. This thing is massive and heavy! It’s definitely a bag meant to be carried by a pack mule, or a car. But it’s warm, comfy, and has plenty of room to spread out! Okay, so it has a mummy style hood. It’s definitely not a mummy bag, though. This bag is the size of a queen bed and totally square. On the inside the taffeta fabric is meant to feel like bedsheets. They made this one squarely to help you feel like you brought your bed into the backcountry. I do like that you can choose from 20 degree or 0 degree bags here. I can’t imagine why you’d want a 0 degree bag this big and heavy, but for winter car camping maybe it’s just the thing to fit the bill! Video: Overview of the Teton Mammoth sleeping bag. 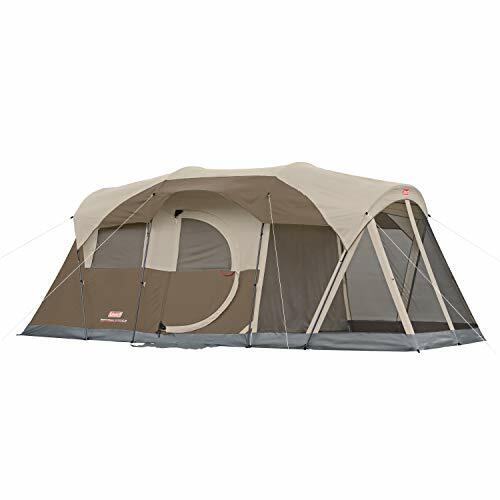 Due to the huge size there’s plenty of room to move around, but you’ll need a massive tent! Make sure your tent has room for a queen bed before you move this thing in there. Best For: Campers looking for the best two person sleeping bag who need some serious space! Okay, I will admit that I thought a queen size sleeping bag was a bit much but it has a few neat features that make it adaptable! Let me tell you firsthand – sleeping bags can get nasty after a while of use. With a bag this big, though, it might be hard or impossible to get it into the washer without unzipping it into two sections. I do like that they used ripstop polyester on the exterior for a little added strength. Two pockets on each side of the bag make keeping personal items handy like your phone close by. The microfiber interior is very cozy and warm, not slick like the outside shell of the bag. So if you like sleep in your underwear it’s very comfortable. It’s rated for 20 degrees but if you plan on sleeping in under 40 degrees I would advise a sleeping pad. 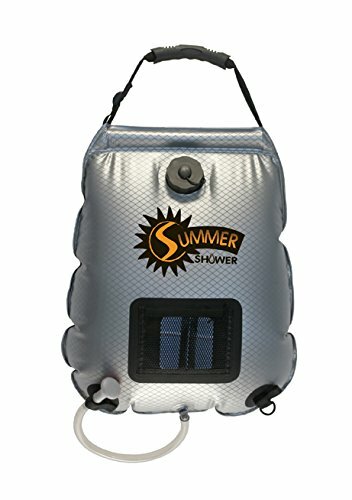 At around 11 pounds you are not taking this bag backpacking, it’s for car camping or guest sleeping only. Best For: Two people looking for a budget priced option for family camping or large tents. While I would be careful recommending this bag for all backpackers, it’s certainly one of the more affordable and reasonably sized bags on our list. If you’re looking for a mid size double bag that is simple this is your stop! Okay, so I’m not going to recommend you buy this bag just because of the little pillows, they are nice! If you’ve ever tried camping without some kind of pillow, you know how painful it can be. This is definitely a summer bag because of the 32 degree rating. Further, there is no mummy hood and no ability to cinch the neckline. That means tons of heat loss from the head and neck area. For that reason I would use this as a summer only bag. I do like that this bag is much smaller and lighter than many others on our list. At just 3 pounds total, it’s aeons lighter than other bags on our list. Best For: Summer sleeping in pleasant weather with a small bag you can carry anywhere. I love this bag because it’s a reasonably sized double sleeping bag that also converts into single bags. That way when you need a little alone time you can have two single bags instead of one large one. I have to say, first, that the nearly 14 pound weight for a -25 degree bag (even a double) is absurdly heavy. It’s just insane from the perspective of backpacking and hiking. This is 100% not for hikers. However, for car campers and RV users there’s something to be said! It’s nice to be able to have two sleeping bags on hand when the grandkids are staying over. Or, zip it into a double to make room for another couple staying in your RV or campsite. The exterior fabric is supposed to be water resistant. Getting a bag like this into wet conditions, though, is just silly. It’s available in 3 different temperature ratings of +25, 0 and -25 degrees so there is one for every range of temperature you plan on camping in! Best For: Car camping and RV campers on a budget looking for the best couples sleeping bag. Why do all these bags seem to want to give away free pillows? It beats me, but they can be handy to have around. Like the X-Cheng above, this bag can function as a double or two singles so it’s plenty versatile. Let’s be clear – cotton filling in a sleeping bag is a big no-no. So why is this bag even on our list? 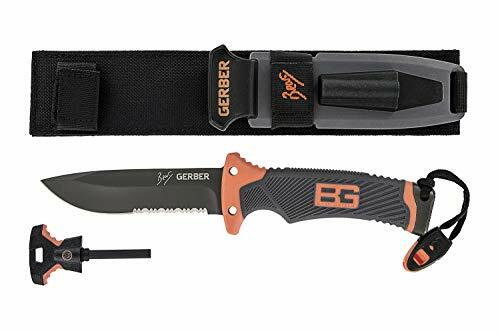 Because it belongs in a house or RV for backup when guests come to sleep over. Cotton insulation will work just fine for these folks because there’s no chance of it getting wet! While it’s nice that the exterior fabric is water resistant, again, don’t even get this bag near water. Cotton insulation becomes useless when wet. It’s worth noting that the temperature rating on this bag is quite a bit lower (better) than the X-Cheng while still being lighter. This bag weighs in at just over 6 pounds total so it’s a bit of a weight save. 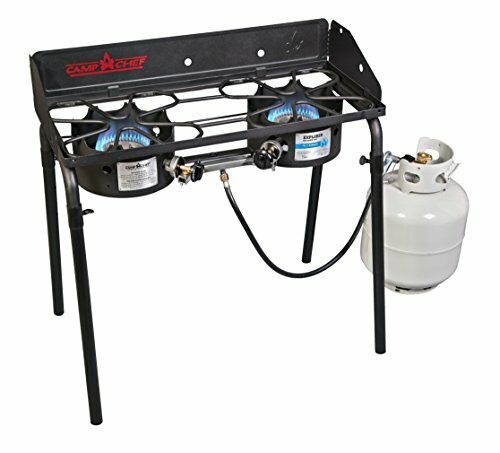 Best For: RV camping where there’s no chance of water! Double sleeping bags are far less common than their single counterparts. However, it is possible to find some that are worth of your next adventure. It’s always annoying trying to share a tent with your partner just to find that both of you spend the whole night wrapped up in your individual cocoons. Particularly for those enjoying car camping, RV camping, and other near front-country adventures, the double sleeping bag is a great companion. You might be thinking that weight only matters to gram weenies. But, it’s not so! Double sleeping bags can quickly become quite heavy. In fact they’re often so heavy that they’re not even an option for hikers and backpackers. That’s not to say that you can’t find a double sleeping bag that makes sense to take on the trail. They’re just generally less “weight efficient” than single bags. That said, if you’re car camping or using a campground where you don’t have to carry your gear very far, these bags make sense. Since you can usually use your car to carry the bag, weight and bulk matter much less. Even car campers should keep an eye on weight though. With all the armloads of gear you’ll need to carry to the campsite, a large and heavy two person bag can be more than just an annoyance. Sheer size can be a problem with double bags. Why? Think about it; the space between you and your partner in a double sleeping bag must be made from extra material. With two single person bags this extra space isn’t there. For that reason a double person bag is usually heavier than two single person bags of the same quality. That said, a two person bag can quickly become much larger than two single person bags when stored. 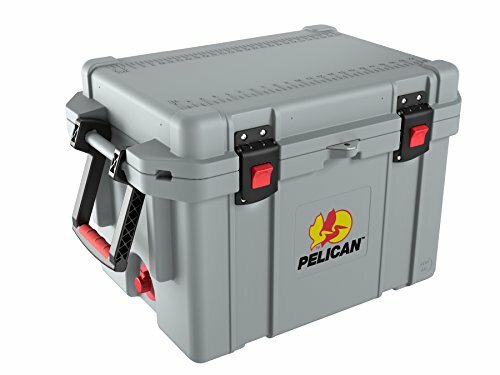 Plus, you can’t break it apart – it must be stored in the same trunk or backpack. For most car campers, again, this isn’t an issue. For hikers and backpackers, however, a double person sleeping bag can easily take up half of one person’s backpack space or more, depending on the situation. The bulk problem is really a primary issue for hikers and backpackers and less so for car campers, RV campers, and campground goers alike. If you’re not aware, the shell of a sleeping bag is the exterior fabric material. These materials can range between several different options and each one has unique pros and cons. Let’s take a look at what materials you can pick from and what they do for you! The toughest of all common shell materials. This man made fiber is particularly abrasion resistant and will last a very long time if treated properly. When nylon is woven properly it also becomes windproof and water resistant. Famous for its natural wicking ability. This material is used often in sports and outdoor clothing for its ability to move water away from the skin. When polyester is properly used it can be lighter than nylon by a small degree. Materials can be either nylon or polyester. Ripstop is simply a grid of larger fibers woven into either nylon or polyester fabrics. It increased the strength of the fabric without adding much weight. In addition, if the fabric becomes torn these grids of strong fibers tend to stop any tears from spreading (thus, ripstop). Is not a material in reality. Instead it is a treatment added to a fabric. Durable water repellent is a chemical that causes nylon or polyester to resist absorbing water. Water beads up and rolls off more easily with DWR treatment. It’s not a bad thing to have on a sleeping bag, but it’s not really necessary either. This can be a tricky thing to dial in with double sleeping bags. There are several factors which affect your final choice in warmth rating with a sleeping bag, but the waters may become muddied with a partner sharing the bag. What time of year are you camping? Are you a warm or cold sleeper? What type of ground pad will you be using? Are you camping in a tent, or sleeping on the floor of an RV? Paying attention to the seasons you want to camp in is important for choosing a temperature rating. For 3-season use, a 30 degree bag is usually just fine (though some go with 20 degree). In winter conditions you may be forced to go with high quality individual bags to stay warm enough in extreme cold. Making sure that your sleeping pad(s) are adequate is also critical. Sleeping pads come in many warmth ratings known as R value. Double up on sleeping pads to stay warm when the temperatures start to drop. 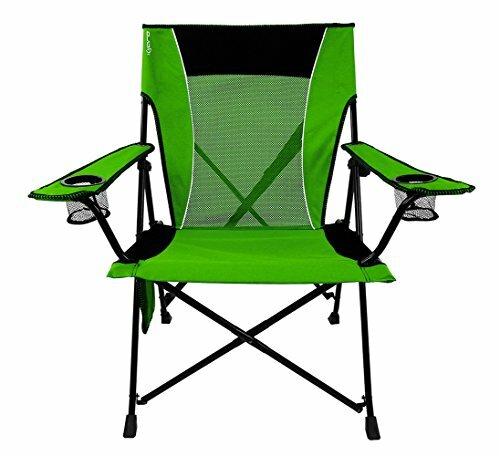 This will extend your camping enjoyment into colder weather. Your natural sleeping style my be thrown off by having a partner sleeping with you. If you’re a cold sleeper and your partner is a warm sleeper, it may become nearly impossible to find just the right temperature bag. Do the best you can, and remember that you can always cool off if you get too hot, but it can be hard to survive hypothermia. Finally, think about the use of your bag. If this is a double sleeping bag for occasional use on the floor or the RV then you won’t need much warmth (the RV will be warm anyways). Of course this can apply to any indoor sleeping situation. However, if you’re camping in a tent or other outdoor scenario, your bag has to provide all the warmth by itself! Double sleeping bags can range from high quality to highly affordable and everything in between. Because of that the insulation inside of them can also range somewhat sporadically in quality. To make sure I cover everything so that you can understand, I’ll go over all the insulation types you might encounter. Is an insulation material used in bags focused on affordability. There’s nothing wrong with cotton as long as you’re not worried about compressibility, weight, or warmth when wet. Assuming you carry the bag in your trunk or RV and the bag doesn’t get wet – it should serve you well. Is a man made material that can be used for insulation in many various forms. It’s probably the most common insulation material for mid-range bags. This material performs well in the case that it gets wet and it is usually lighter and more compressible than cotton. Is a natural material from fowl with exceptional compressibility, and extreme light weight. Unfortunately its biggest drawbacks are that it loses warmth when wet and it’s very expensive. Q: Should I use a double bag or two single bags? A: The only real advantage of a double sleeping bag is physical proximity of your sleeping partner. Of course, we all know what that really means. If you’re looking to go out hiking with high performance sleeping bags, you’ll be much further ahead to carry individual bags. It’s just not possible to find a double bag that can match the raw performance of two singles as far as weight, compressibility, and function in the field. We’ve all tried to snuggle in a tent with two single bags though – it just doesn’t work practically or romantically. So, if close physical proximity is a high priority for you, the only good option here is a double bag. Pro Tip: Consider using one or two backpacking quilts to achieve a balance of the two factors. These allow lightweight individual performance but can be opened up flat like a blanket for those cuddly moments. Q: Can you zip together two sleeping bags? A: Not all sleeping bags can be zipped together to make a single larger bag. However, this feature is available if you look around and find it! Unfortunately, the only type of bag you’ll find this feature on is square bags which are unpopular for hiking. Don’t be disheartened, though, because square bags are still popular for car camping, RV camping, and many less expensive bags are being made this way. Before ordering, make sure to download the user’s manual for the bag in question. Browse through it to find out if (or how) the bags can be zipped together so that you’re not disappointed when you get things delivered. Q: What kind of sleeping pads go well with a double bag? A: This is another real trick with trying to get a double sleeping bag to be comfortable. Most sleeping pads are made for one person and, even when paired together, tend to be less than comfortable. By far the best solution is to use a double pad. While they’re rare, double pads are available and can be found online. Double pads won’t slide apart during the night and they allow a much closer sleeping experience compared to two single sleeping pads. Q: There isn’t a head cover on the bag I’m looking at – is this bad? A: Most of us are used to mummy bags by now which include a built in hood or head cover. These help keep warmth in the bag and overall improve the efficiency and warmth of the bag itself. When it comes to the common square shaped sleeping bags that are used to create double bags, however, hoods may or may not be included. If you’ve found a bag that has everything you want but it’s lacking a head cover or hood, don’t worry. It’s actually quite comfortable to sleep with a light hat on, such as a beanie, in replacement of a mummy bag hood. If you’re camping in extreme cold, however, a mummy bag will indeed be a more efficient way to stay warm through the night. A: Let me just say – follow the manufacturer’s instruction! Short of that, however, you’ll want to wash your bag in a large front loading machine. Use a delicate cycle and hang dry your bag. Some bags have varying care instructions so if you can’t find specific information on your bag’s tag – try looking it up on the manufacturer’s website. If your insulation clumps up after washing, you can try tumbling the bag in the dryer with no heat and a couple of tennis balls for a few minutes. Tumbling like this can be damaging to delicate insulation like down so be careful! Manipulating the insulation by hand may be necessary if tumbling fails. There are tons of different adaptations of the double sleeping bag style you can pick from. For serious campers and hikers who need performance, top names like Kelty bring technology to the table. For recreational campers who just need to stay warm on occasion, there are plenty of value driven double sleeping bags to save you money! It’s important to think about how you’ll be using your bag before you buy. If you plan to hike with it, you’ll want to prioritize lightweight as the first criteria. If you just need a bag for the grandkids, perhaps price is the first important criteria. No matter what you decide, remember that each bag is probably suited to a different person. We all have different needs and preferences and understanding these is the key to selecting the right bag for you! I hope this guide was helpful for finding the best double sleeping bag to fit your needs. If you want to comment or recommend a sleeping bag I didn’t include, please use my contact form to get in touch.